Pack of 5 10g sachets of silica gel. Can be used for protecting electrical items but also helps to keeps clothes fresh. Fees may apply on delivery. Check the delivery details. 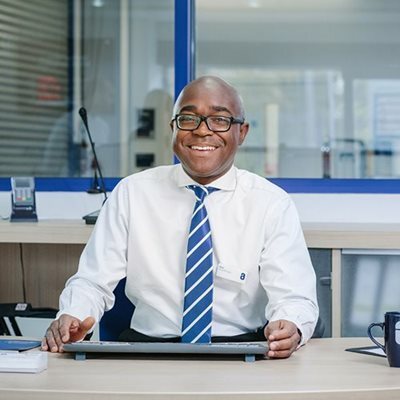 Our friendly, professional advisers in store and on the phone are experts in their field and can help you every step of the way through your storage journey. Safestore is proud to have been awarded a 'Gold Trusted Merchant' award in 2014, 2015 and 2016 by Feefo (an independent customer rating system for businesses), commending our ability and commitment to making customers happy. We hope you will be one of them.